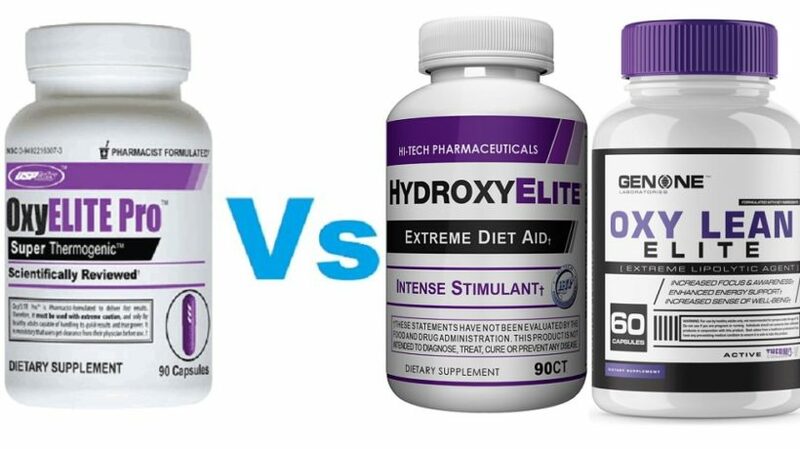 Find out how hydroxyelite and Oxy Lean Elite compare to the original Oxyelite Pro that we all loved. 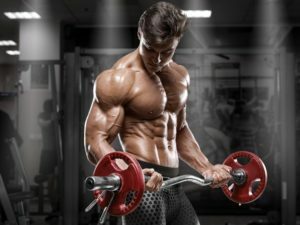 If you’re looking to find a similar fat burner to Oxyelite Pro or want to find out how good HydroxyElite and Oxy Lean Elite are, then you’re in the right place. I’ve reviewed all 3 of these fat burners personally, and can break down the differences for you as well as how I found the most success using them. Are Oxyelite Pro and HydroxyElite or Oxy Lean Elite basically the same? Just by taking a quick glance you can tell that HydroxyElite and Oxy Lean Elite are made to be easily mistaken for the original OxyElite Pro. They used to be identical, until the key ingredient DMAA became illegal again. Now, all 3 have slight differences and clear cut similarities. Just look at the ingredient labels below, and you’ll see what we mean. The main difference between these, is that the old and now illegal OxyElite used to have 1,3 DMAA. 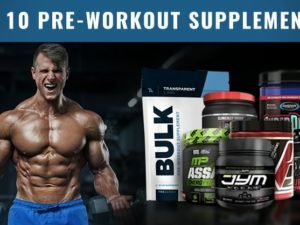 That ingredient is no longer available, and USP Labs choose to completely stop selling fat burners because of the backlash they had gotten over it, and the old Jack3d pre workout (which is still available without DMAA). Though 1,3-Dimethylamylamine is illegal, HydroxyElite and Oxy Lean Elite attempt to compensate the ‘experience’ with: Rauwolscine. If we had to choose which is best, out of these 3, it would go like this… Assuming ingredient labels stay the same. Before buying check those labels! Note: None of these 3 are on our 10 best fat burners. Did the product actually burn fat off you? Probably very little… It just made fasting easier, and exercising easier because you were hyper. Respect should go out to where it is due, and all of you should know that High-tech pharma stood by DMAA products LONGER than any other supplement company. They literally lead the defense! With that being said, they’ve added DMHA to their HydroxyElite fat burner. This ingredient is similar to DMAA, but doesn’t quite feel the same. We’ll see how long this ingredient stays on shelves. GenOne came to fame simply because they took USP Labs old OxyElite Pro and Jack3d products and re-made exact copies. But now that DMAA is off shelves again, they did a half-attempt to replace it. Bottom line: GenOne isn’t really a legit company, whereas USP Labs and High-Tech Pharma have proven themselves with innovation and defense of their products. OxyElite Pro is off the table, so, how do you best take HydroxyElite and Oxy Lean Elite? Well, you take them the same way, to improve your fasting. Fasting: Going periods of time without food, allowing your body to deplete carbs and begin to burn fat. Well, we like to take our HydroxyElite in replacement of coffee in the morning with a big glass of water. We then proceed to not eat any breakfast, or anything, until say 2 pm. What we do, however, is drink lots of water during this time. The HydroxyElite keeps our energy levels up, and our spirits up, so that we can successfully fast and not crack. Then, after 2 PM, we can eat to our calculated caloric limit until 8 pm, and then it’s back on the water fast. It isn’t necessarily easy, but taking a fat burner like OxyElite Pro, HydroxyElite, or Oxy Lean Elite definitely makes it easier. Final Verdict On Our Comparison: What Should You Do? If you are dead set on getting one of these, go for the HydroxyElite by High-Tech Pharma. The company has more industry respect than GenOne, and USP Labs doesn’t even make OxyElite Pro anymore. Alternatively, if you want a fat burner that’s going to help you burn more fat than just a fasting aide, then go check out our best fat burners through our header on the top of the page or the sidebar link if you scroll down.